Pakistan Automobile Industry – A Failure With Face-lift and Innovation? 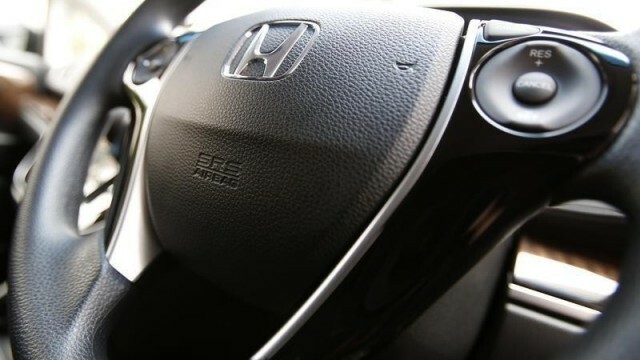 “ACCELERATING PERFECTION ” Honda Atlas Pakistan Launching a new City or a Civic? Honda Atlas Teaser: Can you Guess What Honda Atlas is Coming up With? Honda Atlas Refreshes City’s Color Options in Pakistan! Honda Accord Turns 40 – Happy Birthday Accord!